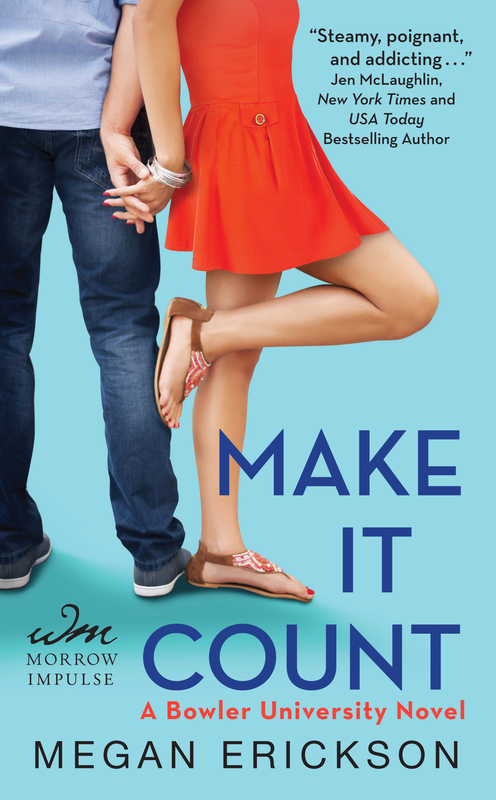 MAKE IT COUNT cover reveal! 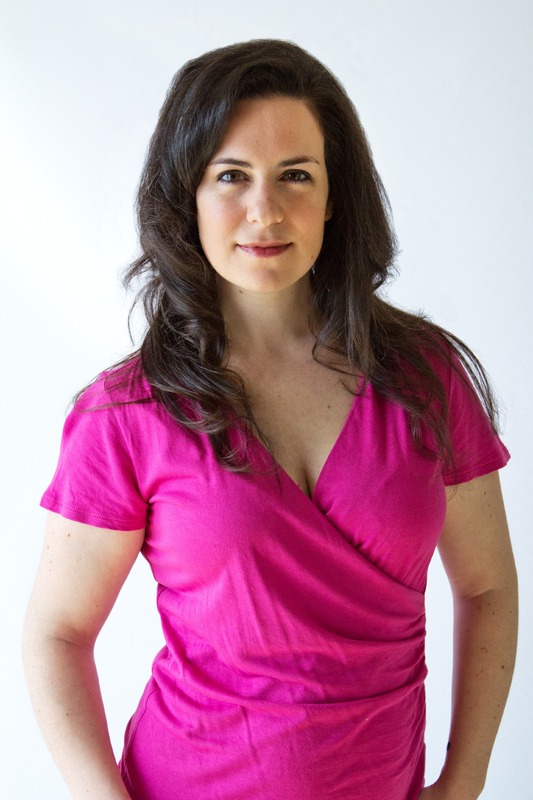 This is where I girlie squeal for Megan Erickson’s debut, MAKE IT COUNT! I had the great honor of reading this before Megan had her awesome three-book deal with William Morrow Impulse/Harper Collins. I’m so proud of my CP! Way to go, girl! I KNOW you’ll love her novel too, so be sure to get your copy on June 3.